School is not the only place to learn French! If you like to go to the theatre or to concerts, if you are a folklore fan or jazz fan, prefer watching international sports events or like to go to top discotheques or hear live music in pubs, if you like to dine well and sometimes go to the casino, be active in sports yourself or just want to bathe and stroll-Nice offers almost infinite possibilities in leisure time activities. 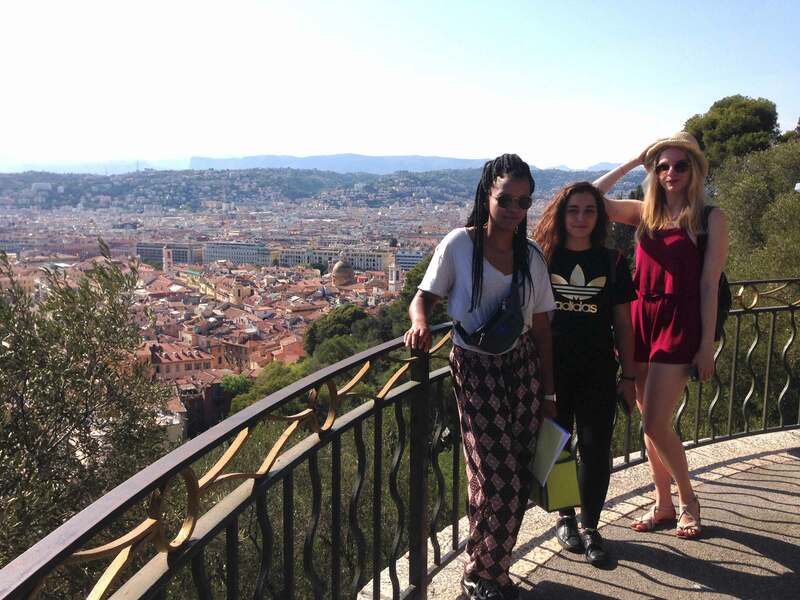 Nice is the ideal starting point for excursions into the region. Actilangue organizes full and half day excursions. 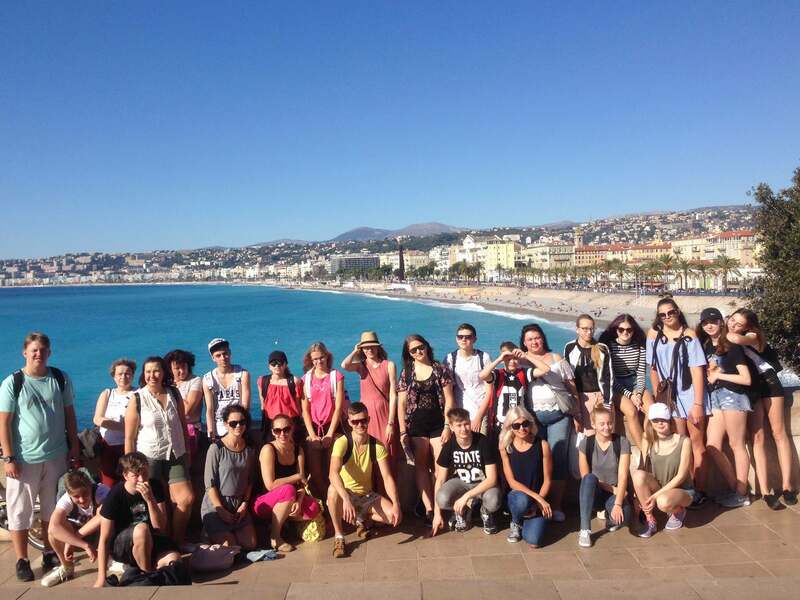 The students are taken by bus to visit the Principality of Monaco, Grasse, Cannes, St.-Paul-de-Vence, St.-Tropez, Port-Grimaud, etc. 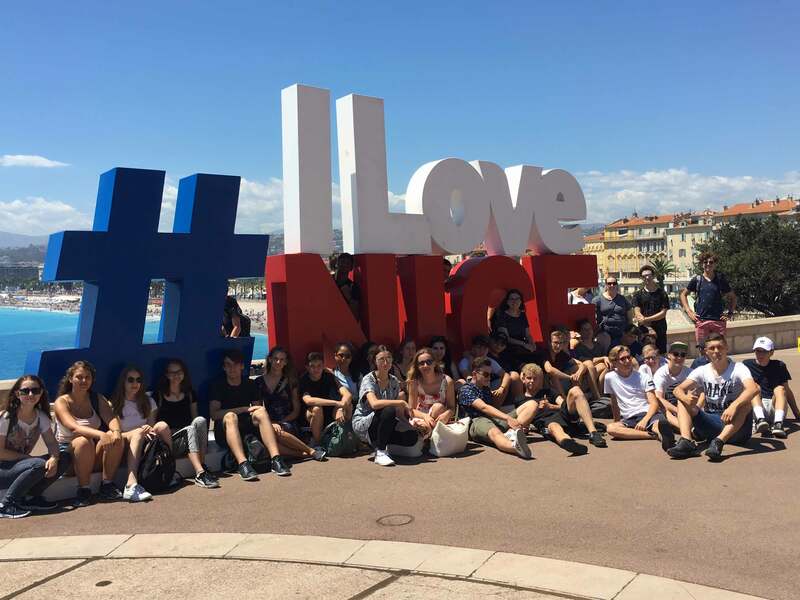 Social activities are arranged and they offer the opportunity to make friends with others from the school, to get to know the teachers outside the classroom and to learn about recreational and cultural facilities available in Nice. 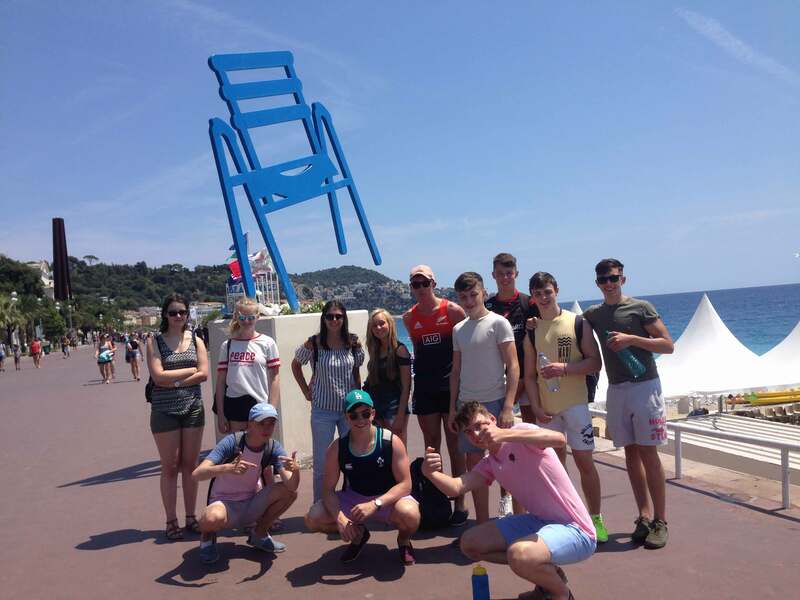 Actilangue makes also arrangements for students to participate in group sport outings such as: gorge run (canyoning), biking, hiking, walking, diving etc. 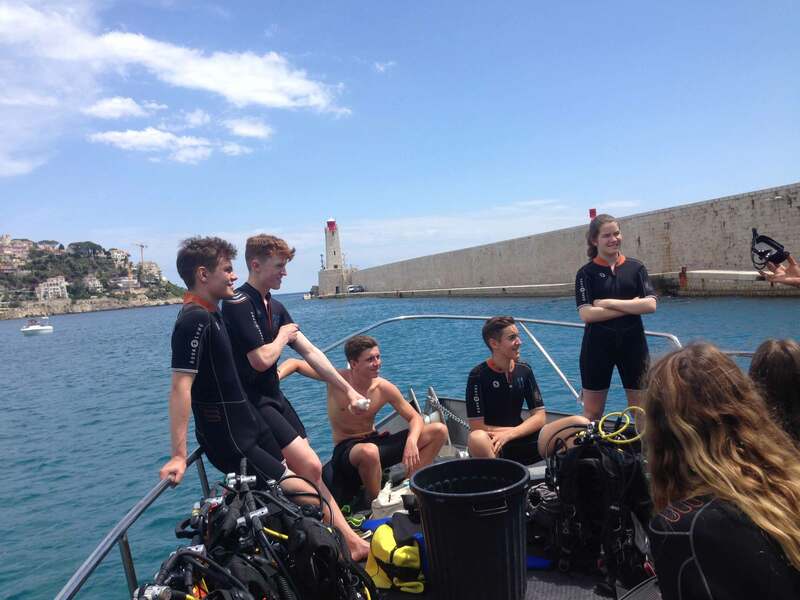 Students are able to make arrangements for sports such tennis, swimming, sailing, wind-surfing, etc. 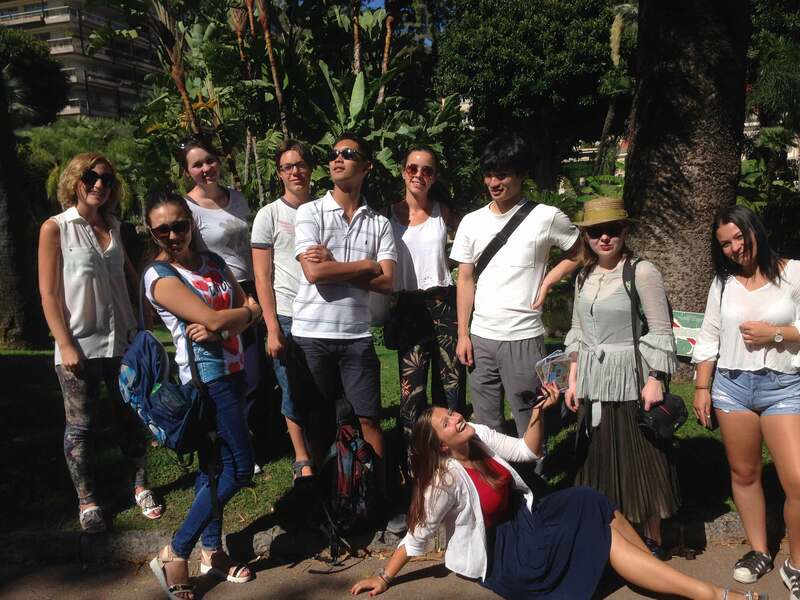 Walking tour through the small streets, near the Opera and the Hotel de Ville on the way to the famous market place. 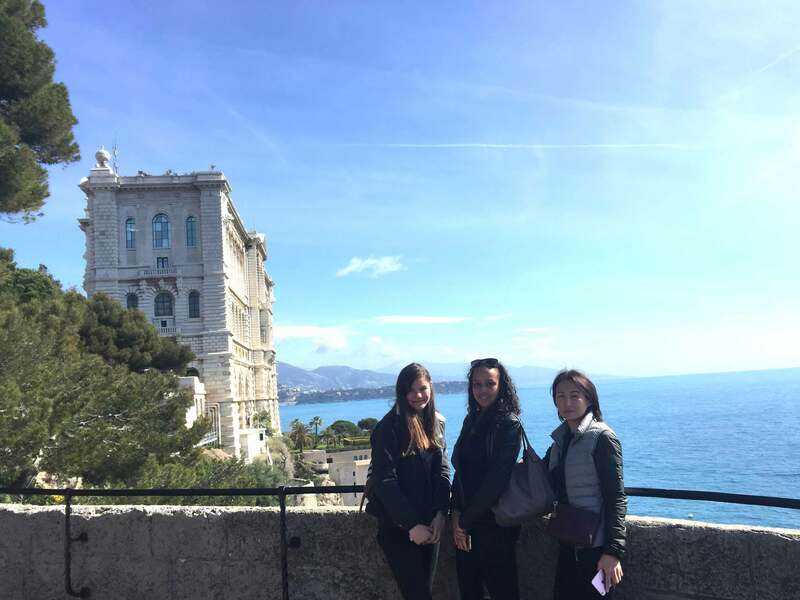 Visit to the old castle (ruin) especially for the magnificent panoramic view on the bay of Nice. The museum is located in an Italian villa (17th century) inside a beautiful parc full of olive trees. Matisse arrived in Nice in 1917 and died there in 1954. His private collection and personal furniture can be seen in the museum. The Marc-Chagall museum is certainly the most important museum in Nice for the quality of his paintings. It displays the 17 great paintings making up the artist’s Biblical Message (painted between 1954-67). 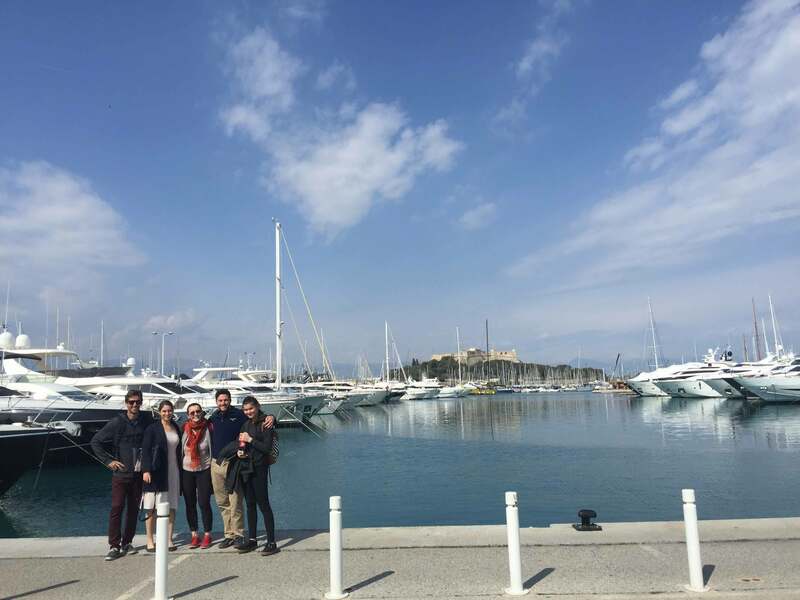 Antibes can be easily reached by train. Founded by the greek, the old city was reconstructed in the 16C. Visit of the market place. Panoramic view on the city, the sea and the mountains from the old fortifications. 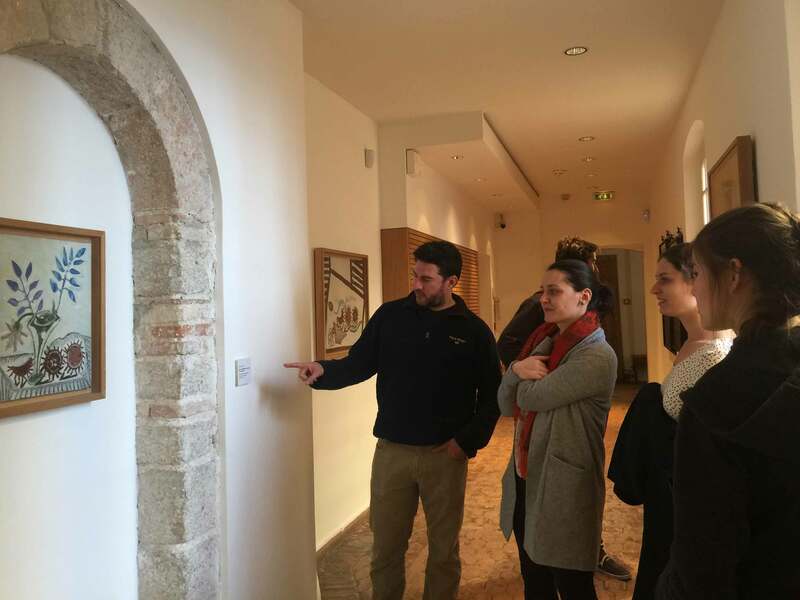 The Grimaldi Castle where the Picasso museum is located, is inside the old city: good selection of master’s work, including drawings, prints and tapestries. Opportunity to bring back home “souvenirs” as glassworks and ceramics. Visit in Biot of the very well known “Verrerie d’Art” (glassmaking) and the glass museum. Vallauris is a ceramic and pottery centre made famous by Picasso. 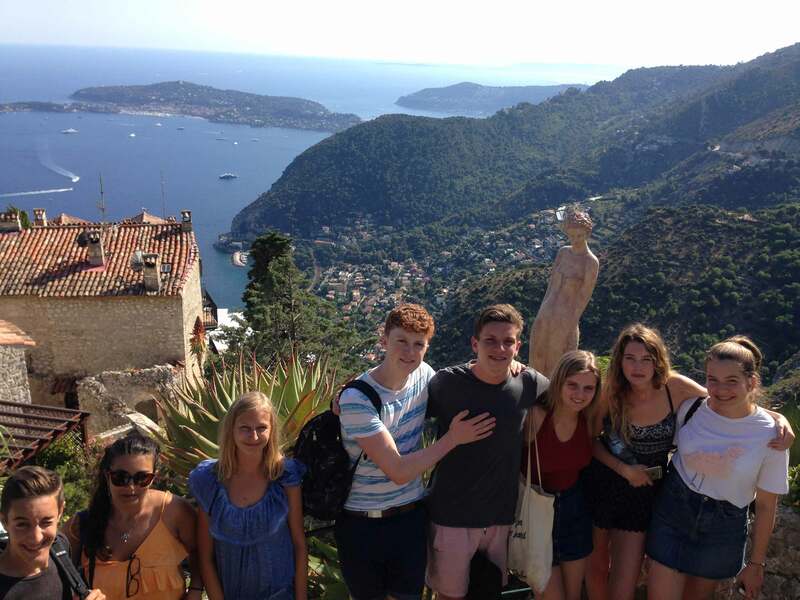 Trip around the Cap-Ferrat by a little road train with stops to visit the Kerylos Greek Mansion and the Ephrussi de Rothschild museum (art collection and extraordinary gardens). SAINT-PAUL-DE-VENCE: visit of St. Paul, one of the most beautiful village in France. Many boutiques for handicrafts and souvenirs. 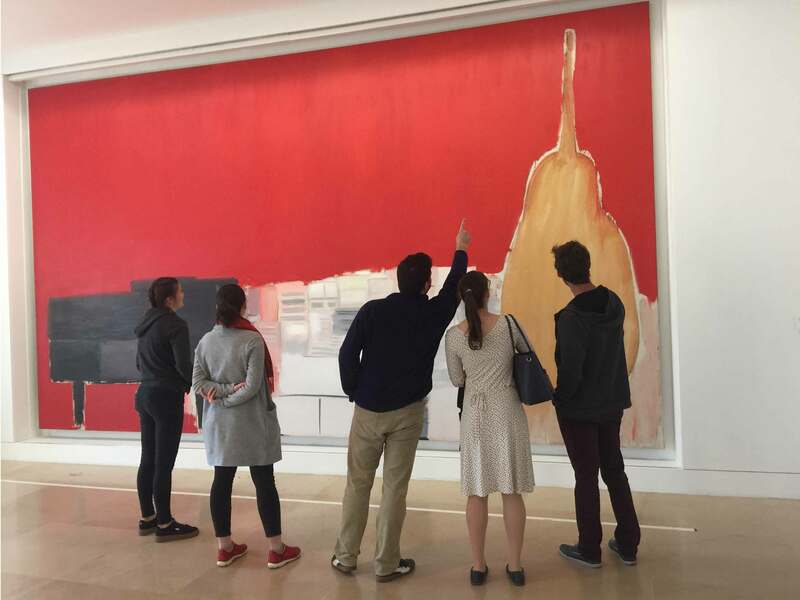 Possibility to visit the Maeght Foundation. PARFUMS DE GRASSE: visit of a candy factory and the River-Loup canyon. Stop in Gourdon which is a very old perched village. 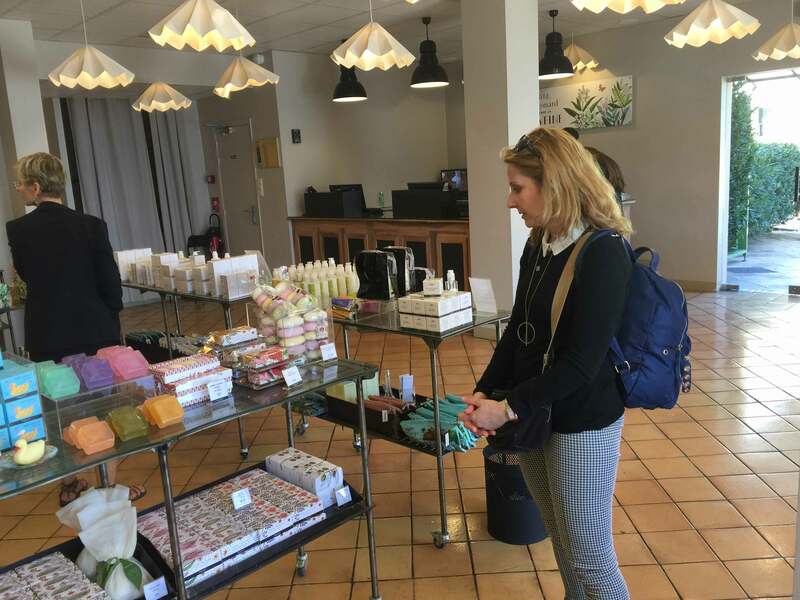 Visit of a perfume factory in Grasse to discover this traditional activity which has made the city famous all over the world. SAINT-TROPEZ: this is a trip along the coastline: the red rocks of the Esterel mountain, visit of Saint-Tropez, the famous fishing village. LES GORGES DU VERDON: an impressive over hanging road and fantastic panoramas along the River Verdon’s Canyon (the deepest canyon in Europe): leften bank of the river – Aiguines – Moustiers, beautiful typical village famous for its earthware. Sainte-Croix lake. VINTIMILLE (ITALY) and the market: the purpose of this trip to Italy is to have the opportunity to buy things (clothes, shoes, souvenirs) very cheap on the market of Ventimiglia. 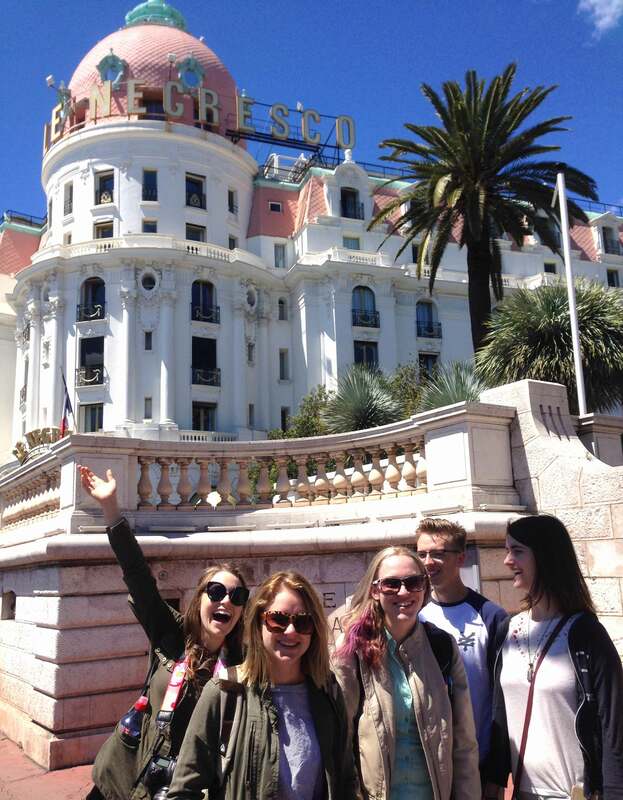 MONACO/MONTE-CARLO: visit of the old city, the cathedral and Prince’s palace square. 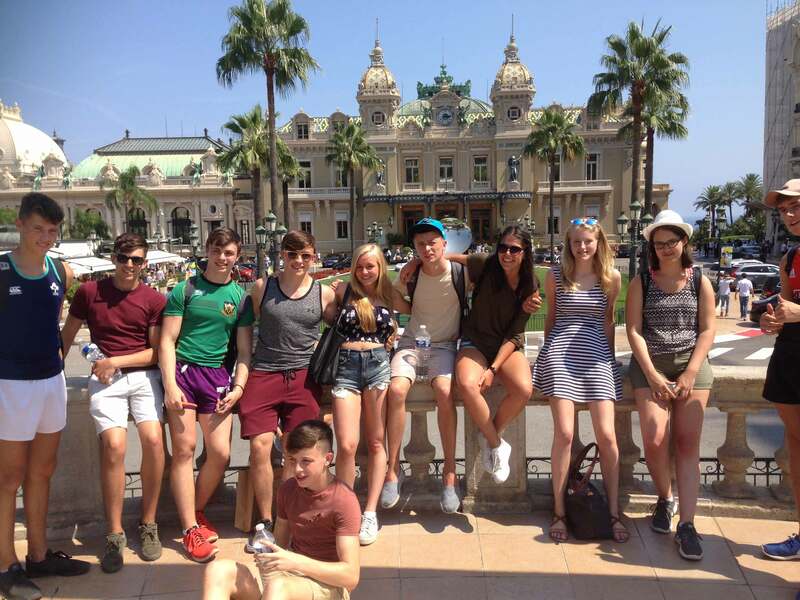 Tour in Monte-Carlo on the Casino’s square.